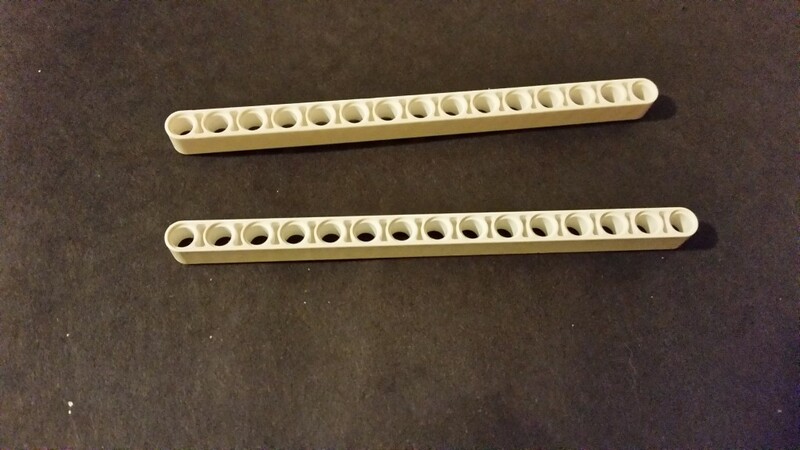 This lesson is a great way to begin any class that involves LEGO Technic bricks. 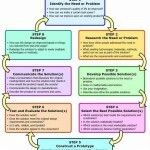 Young students starting with WeDo or Simple Machines, middle-school students beginning their first robotics class or even upper level grades engaging in higher level physics through the EV3 Science Activity pack can all benefit from this lesson. 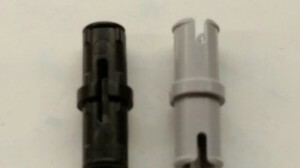 Black (friction) pin, and grey pin. 2 large beams, exact size unimportant. The learning target I use for this lesson is: I can use observation and manipulation to determine the uses of various LEGO pieces. After they’ve all had a chance to write down at least 5 differences have the partners share out their observations. 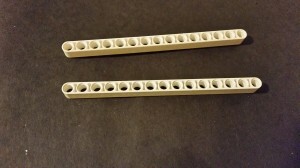 Next, students should pick up the beams and now use manipulation of the objects to see if they can further determine the differences between the two color pins. 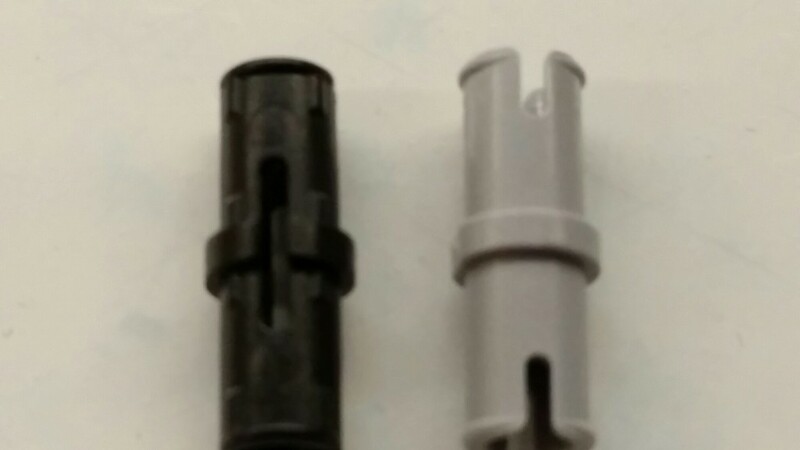 If you haven’t done this yourself before, you’ll soon learn that the black pins have more friction – indeed they are called “friction pins.” When you attach a black pin to the two beams they don’t move very well, but when you switch out with a grey one, you can spin the beams pretty freely. 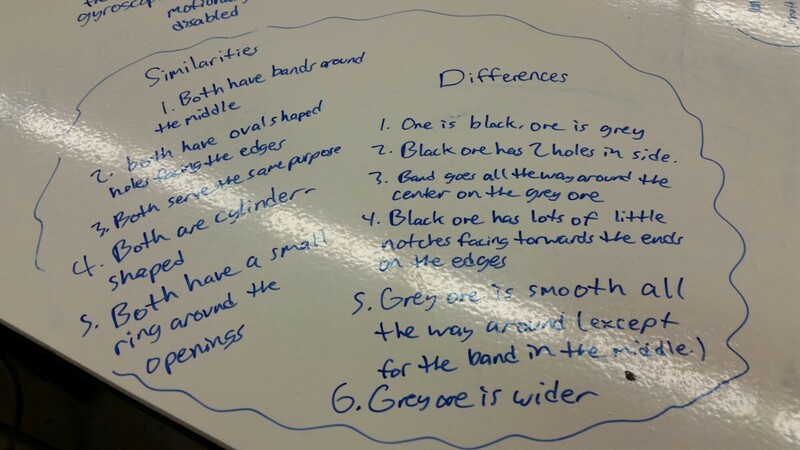 Ask students to summarize their discoveries and to theorize what they might use the different pieces for. As a conclusion to the lesson I remind students that building robots is all about using our eyes and our hands (observation and manipulation) to discover what different pieces are used for and how they can fit together to make wonderful, amazing things! Hi! I am a Sign Language teacher in the SF Bay Area…. I have a student who wants to start working with deaf students and teach them LEGO Engineering… (Awesome thought, right?!?) BUT as not being well educated in the topic, I am finding it hard to get basic information, like “mission statements” and basic rules and lists of supplies so I can slowly start figuring out how to translate all these things I know nothing about! Any suggestions you could provide would be amazing! Thanks! 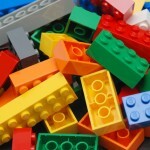 It’s great that your student is interested in bringing LEGO Engineering to deaf students. Many years ago, I took several courses in ASL, including at Gallaudet. I think this would be a great opportunity to develop the students’ interests in STEM. I’m not so sure about “mission statements” and rules unless you are talking about competitions. If it’s the competitions, then the best thing would be to visit the competition websites, such as First Lego League and RoboCup Jr. As for supplies, that partly depends on the age of the students. 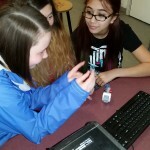 LEGO is for younger students and EV3 for older students. There are posts on this web site on both of these products. If you go to the first page of this web site, you can click on Getting Started and then you can review both products.